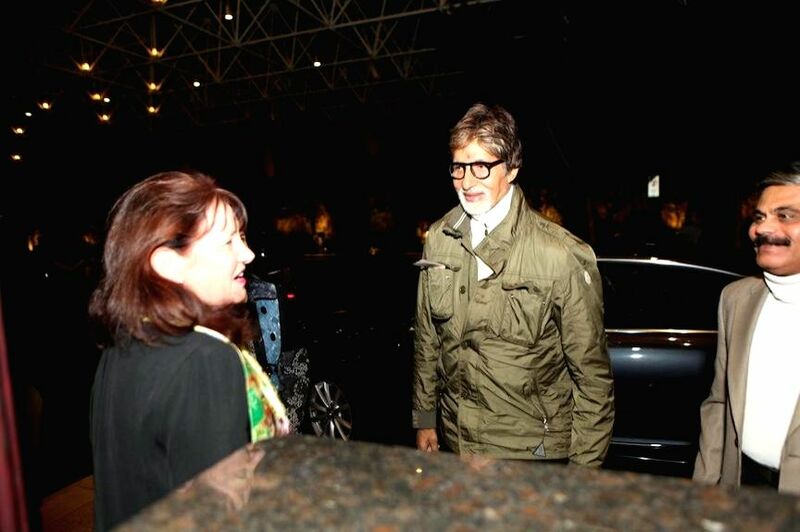 Actress Simi Garewal who is in Melbourne, Australia to participate in the 2014 edition of the Indian Film Festival of Melbourne (IFFM) on April 30, 2014. 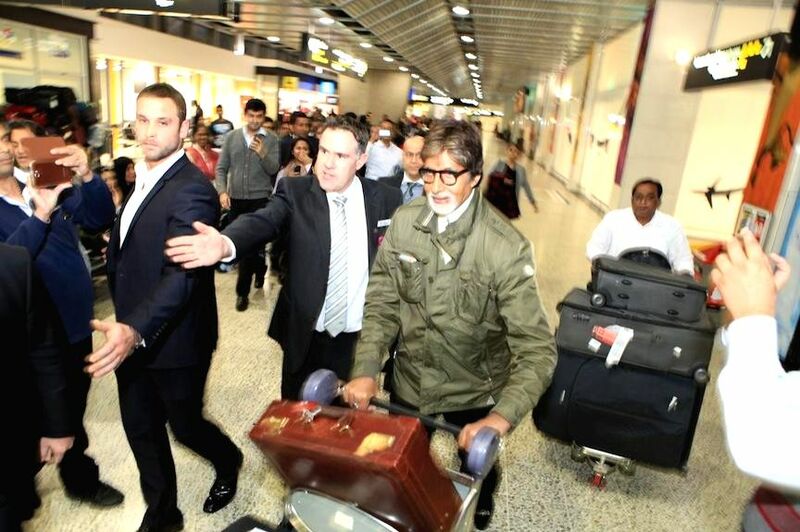 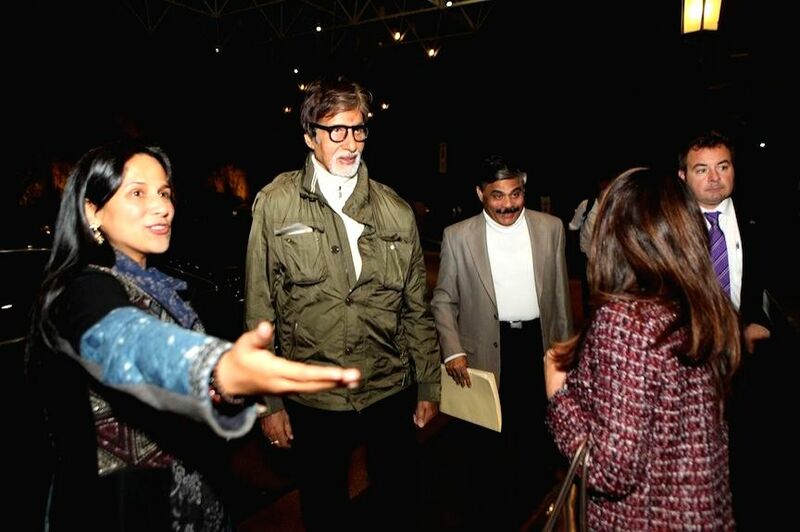 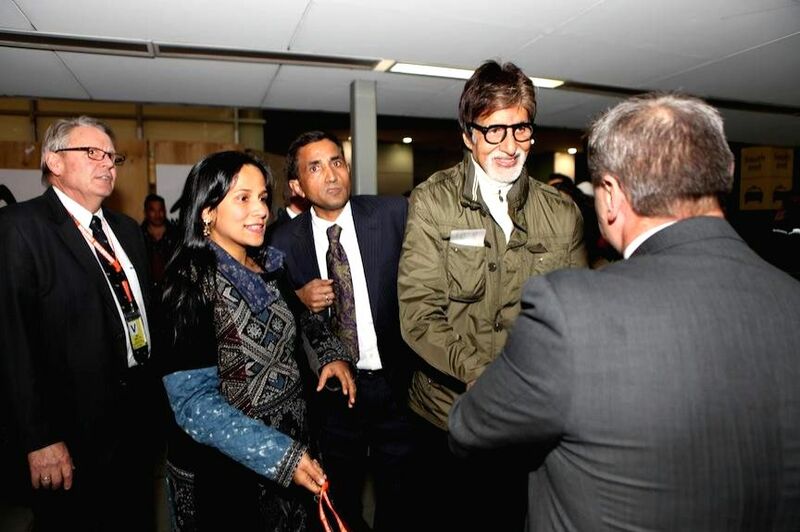 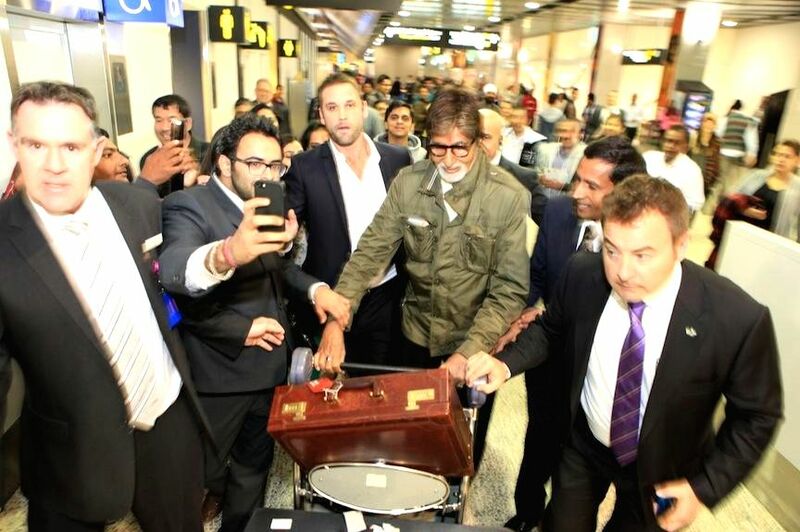 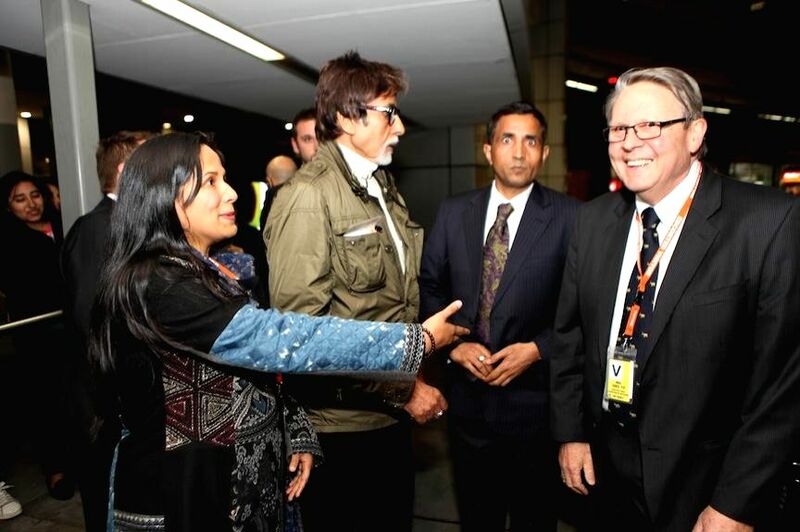 Actor Amitabh Bachchan arrives at Melbourne Airport to participate in the 2014 edition of the Indian Film Festival of Melbourne (IFFM) in Melbourne Australia on April 30, 2014. 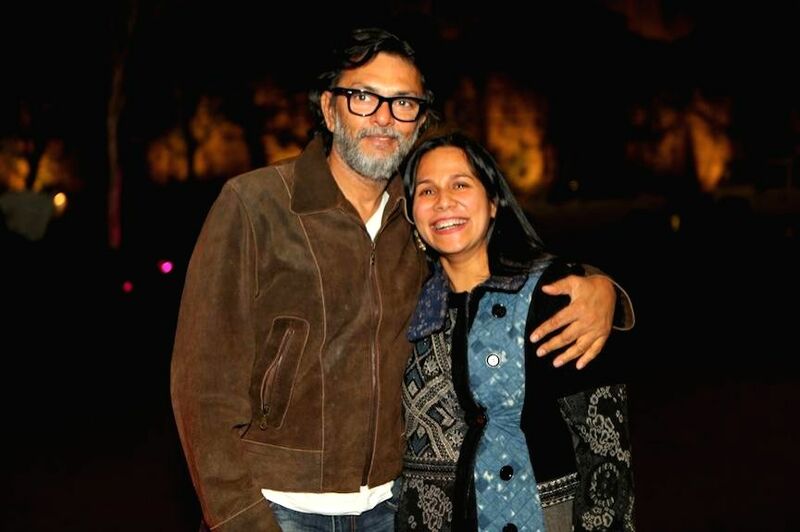 Filmmaker Rakeysh Omprakash Mehra who is in Melbourne, Australia to participate in the 2014 edition of the Indian Film Festival of Melbourne (IFFM) on April 30, 2014.